As a linguist I love this quote! For me, it sums up the difference between just providing information to someone and really engaging them with a message or content that resonates with them. Of course, I don’t think Nelson Mandela was thinking about how you deliver your L&D programmes when he said these words! But, with a bit of artistic licence, they’re a good opener for having a conversation about whether or not you should translate training content for global staff. Why translate your L&D content? Many global businesses use English as their official corporate language. Having a shared language has many advantages. It can make it easier to move into new markets, recruit talented employees around the world, and increases opportunities for collaboration between different offices. However, it also can lead to problems when applied too rigidly. Even when global employees are fluent in English there are some types of communication that really benefit from being translated into their mother tongue. When staff need to take on board new information as well as trying to understand it in another language, learning outcomes are much lower. I think it’s important to have a level playing field, so everyone has an equal chance of implementing new skills and behaviours. Training content delivered in the learner’s native language is much more accessible, and therefore they are more likely to engage initially with the content from the start. A survey by Forbes Insights and Rosetta Stone Business, found that 67% of companies surveyed said that miscommunication due to language barriers contributes to inefficiencies, and 42% said that productivity is lower than it should be when communications are not delivered in the workforces’ mother tongue. When you’re communicating with an international workforce with varying educational levels, there will no doubt be different levels of English across the organisation. This can pose challenges if the content is only delivered in English, particularly if you are communicating an important or a sensitive message where there may be potential for misinterpretation or misunderstanding. Learning content can be full of real-life scenarios that reference cultural trends and mindsets. 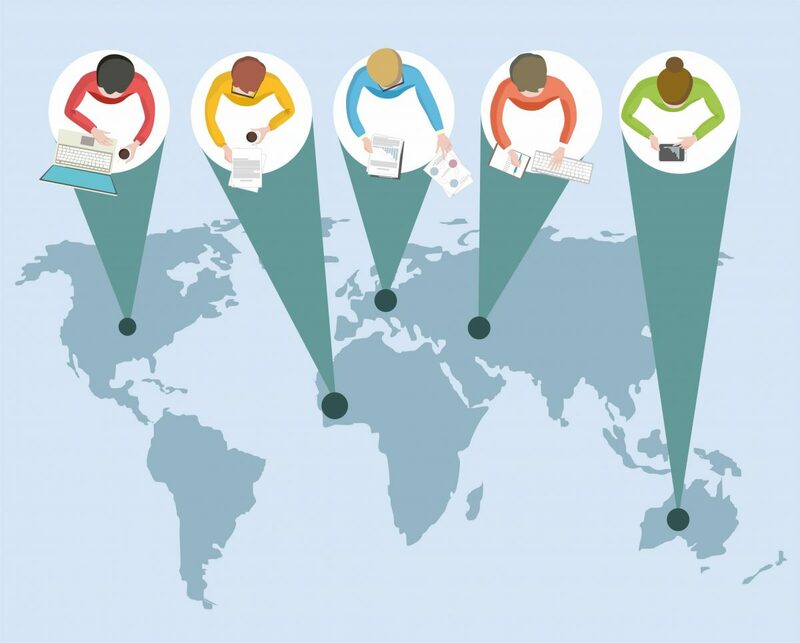 Even training methods can vary between different countries and cultures, with some common training methods used here in the UK not engaging learners in other countries. A good example of this is the case study. This approach combines both real-life scenarios and a training method that’s very specific to the UK and US. If this type of content is rolled out to global learners without taking into account their language and cultural preferences, learning outcomes can be poor. Learners will struggle to understand the content and its relevance to them, and as a result will find it difficult to get value from this type of training. If your organisation isn’t using translating its training and learning content, and you’re not getting the engagement and positive learning outcomes you want from your global staff, it might be time to explore multilingual training courses. My recent blog post on measuring the value of multilingual training content might help start the conversation. It provides some useful information about translation and localisation, and why you might be getting poor results from your current training courses. If you’re using digital learning to engage global staff you may also find our e-learning and training translation guide helpful. 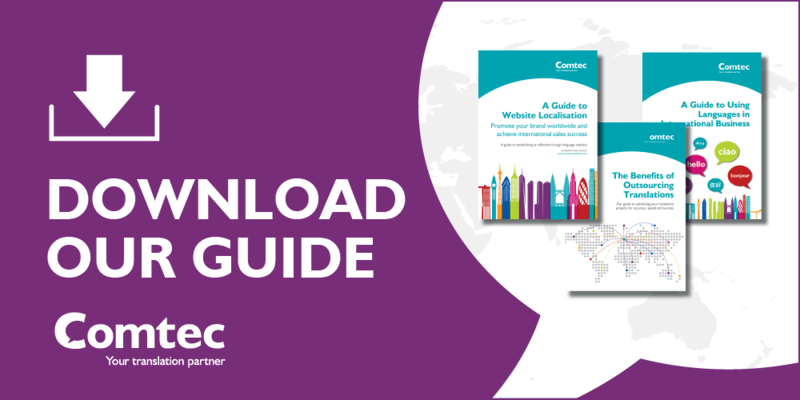 It’s a short guide covering the key steps to make multilingual training projects easier. A good starting point if you’re new to translations. Please download your copy here.